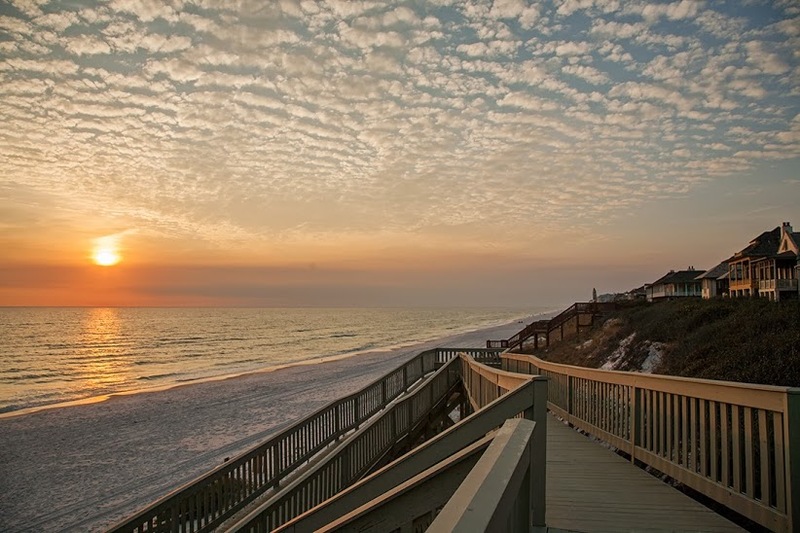 The Uncorked Carriage House is a quiet & comfy option in the iconic town of Rosemary Beach. 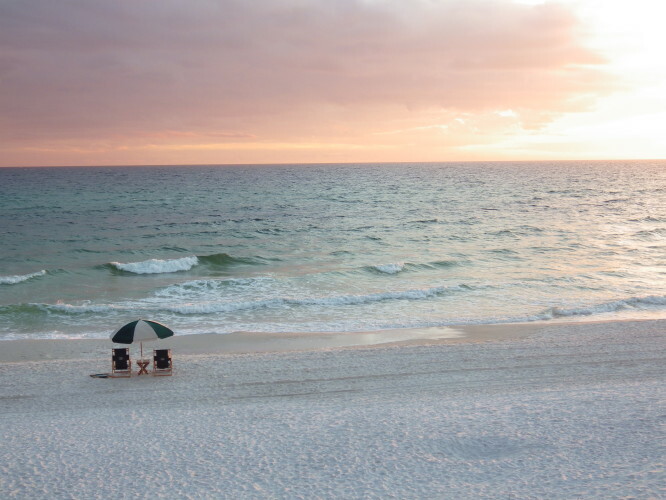 Rosemary Beach quickly became the premier beach vacation destination of the South and it’s not hard to see why. The Uncorked Carriage House is a short 5 minute walk or 2 minute bike ride to the beach and only 1-2 minutes to the Sky Pool or Cabana Pool. Prefer to shop and dine? 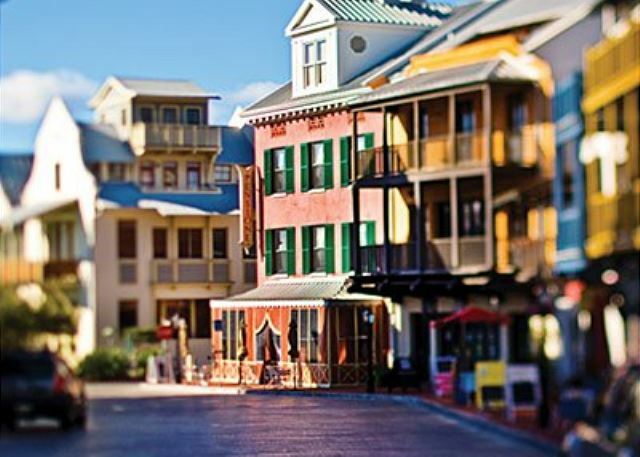 Walk 3 minutes to arrive at Barrett Square & Main Street, where you’ll find all the shopping and dining of Rosemary Beach. The Uncorked Carriage House features one bedroom with QUEEN bed, a living room with QUEEN sofa sleeper and a fully equipped kitchenette with a small dining table for two. There’s also a full bath located in the bedroom. The living room offers a 26” flat screen TV for your entertainment. Reserved parking for one vehicle will be provided with this carriage house, as well as two complimentary rental bikes. 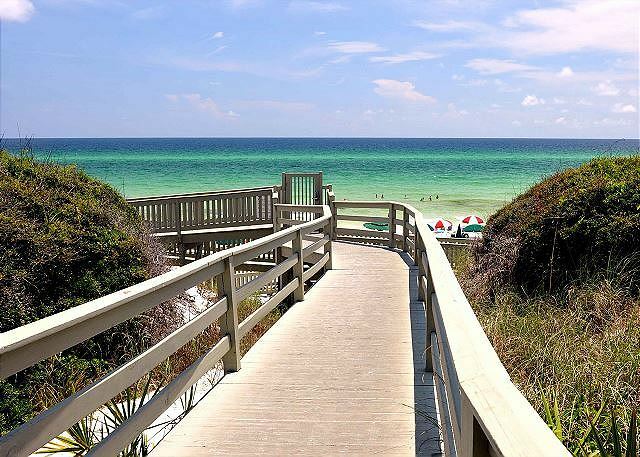 Don’t miss the chance to experience Rosemary Beach at the Uncorked Carriage House, perfect for small families or a romantic couple’s getaway! The Uncorked Carriage House also has a 3 bedroom Uncorked Cottage that can be rented with it and you'll receive a 25% discount on the Carriage House. Unwind at the Uncorked Carriage House !! Wow ... what a great time we had at the Uncorked Carriage house. Our first visit to 30A and LOVED it. 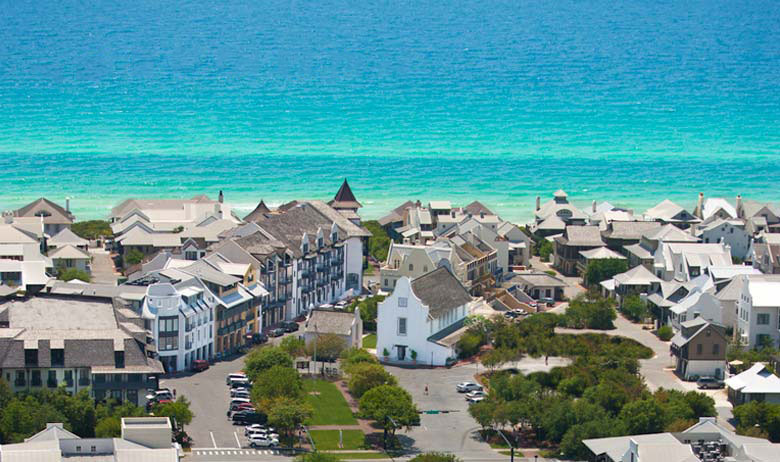 The Rosemary Beach village is super cute, and the beaches are STUNNING! The carriage house was super clean. Service was exceptional ... we had several issues and they were always available via text, and had issues corrected ASAP. 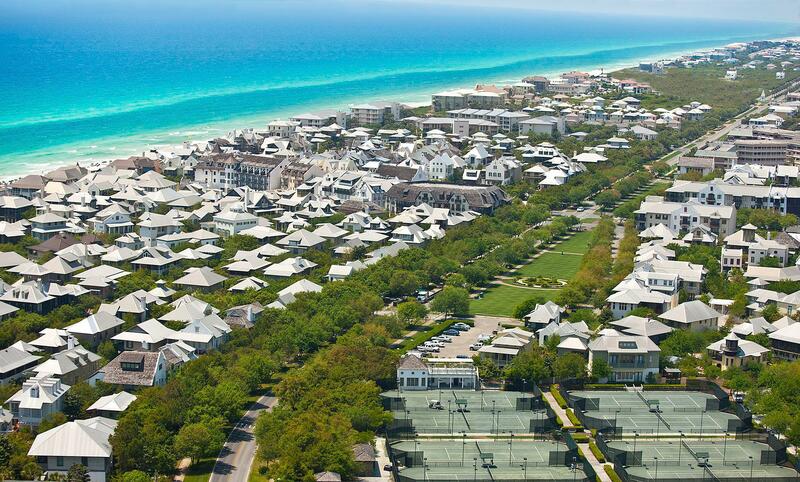 Highly recommend 30A Luxury Rentals. The unit itself is perfect for two who might not plan on cooking a whole lot. We happened to love making meals, and the facilities were a little tight, but other than that, we loved the property. Bikes available. LOTS of leftover goodies from other guests including beach chairs, boogie boards, kids beach toys, etc. Gas grilled was awesome. All in all a fantastic experience! Thank you for your lovely feedback! 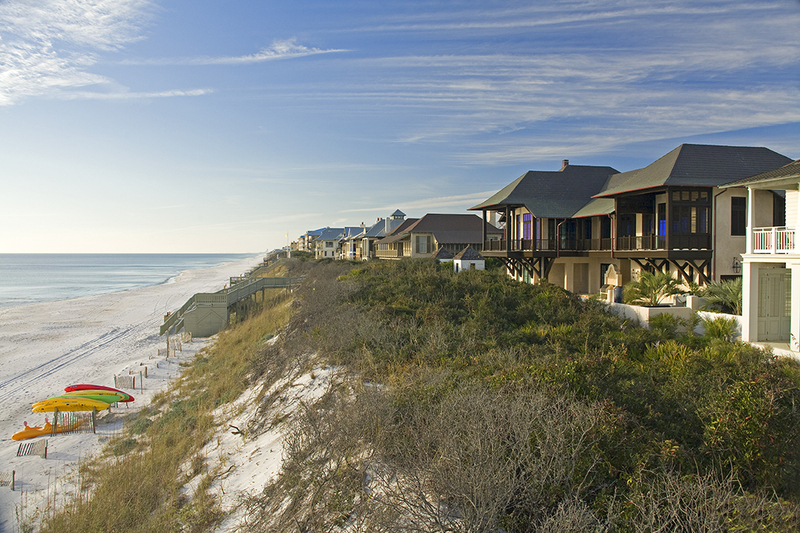 We feel incredibly honored you chose to book Uncorked Carriage House for your first visit to 30A!! 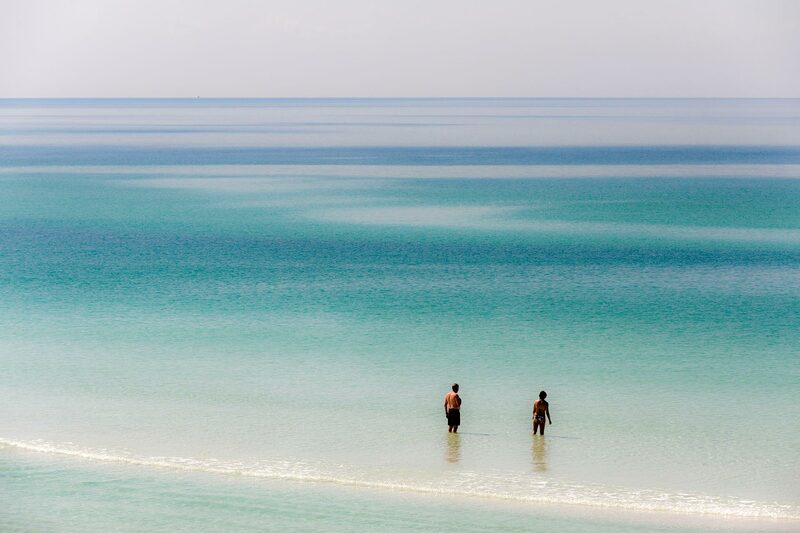 The 30A Luxury Vacations team is pleased to hear you enjoyed your stay and that we promptly resolved any issues you experienced. We look forward to welcoming you again! Perfect little carriage house for our family of 3. We had a great time at the Uncorked House, the host was *very* helpful and responsive, and we always enjoy our time in Rosemary. Highly enjoyed this weekend stay at the carriage house. It is beautifully decorated and comfortable with all the necessary accommodations. The street is darling and the bikes were such a nice touch! Highly recommend. Awesome little gem in Rosemary! Myself and two teenage kids just stayed in Uncorked Carriage was perfect for a 3 night get-away and wish it had been longer. It's super cute and cozy, just what we needed. It has everything you need and they have made GREAT use of space from the kitchen to the bathroom. We drove to the beach each day and never had an issue parking right at a pier to walk over. I think the majority bike and didn't realize there are spaces to park, which made unloading/loading very easy. Again, can't say enough good about Uncorked - the beds, even pull out were super comfy, the linens top notch, decor is cute as can be and the bikes and added bonus. Pools in the community are great too. The garage is super tight for my SUV, but I didn't take any of the stucco off when I pulled in/out each day, so all good. We liked the people staying in the bigger house too and no issues sharing common space and garage, we only passed each other a few times and always super friendly. Would definitely stay here again!! This carriage was perfect. It had everything we needed and was very well appointed. The entrance has french doors that we left open occasionally to get a nice breeze. The kitchen has a stovetop, convection microwave, dishwasher and a full-size refrigerator. We loved that bikes were included with the rental. The property manager was very helpful. We very much appreciate your business and are glad that you enjoyed your stay in the Uncorked Carriage House. We are more than happy to take care of anything you need while staying with us and are glad you had such a great experience! Please let us know if we can be of any assistance in the future, and we hope to accommodate you again! Beautiful stay!!! Lovely, adorable, cozy. Great vacay spot for two! Everything you could possibly need or want. We enjoyed our stay immensely! Great location, very close to the beach and town. We rode our bikes everywhere. The furnishings and bed linens were very nice. The kitchen is compact but offers everything you need. It was convenient to have a garage for parking the car. 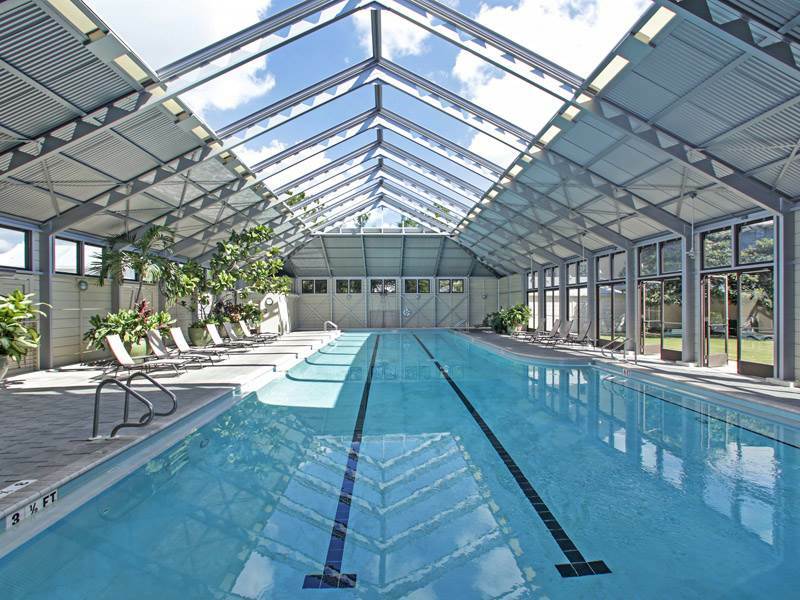 We enjoyed having access to the pools, especially the Cabana pool. Cottage was perfect size, well equipped, clean, convenient. Bikes provided just can't beat it for 2 people. Had issue with AC which management company addressed within 1/2 hr of call. Installed a portable AC unit until HVAC contractor arrived. Best response from property manager I've ever experienced. 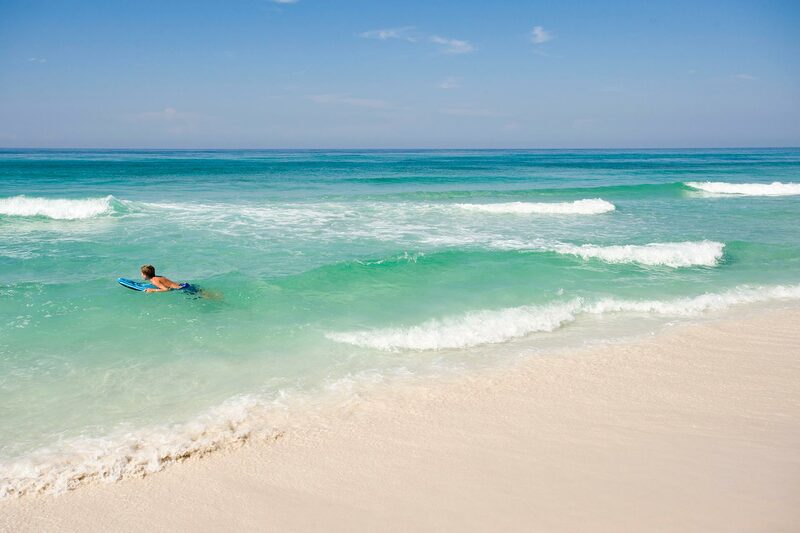 You just can't beat Rosemary Beach. The property was very nice. It was about as far from the beach as one can be and still be in Rosemary - but, it was priced accordingly, so no complaint. The real star for this stay was 30A Luxury Vacations. You guys really have all aspects of taking care of the customer taken care of. I especially liked the mobile app for our iPhone as the central communication vehicle. We had one small maintenance issue - entered it on the mobile app - and within 2 hours it was taken care of. Well done.